It can seem difficult to reduce plastic usage when there is so much plastic around us: water bottles, toys, plates, cutlery, food containers, deli packaging, food wrap, baby bottles, dental sealants, etc etc. 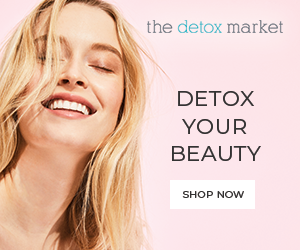 However, small changes in your daily routine can indeed make a big impact by reducing your exposure to endocrine disrupting chemical found in plastics. Why should you reduce your family's usage of plastic? 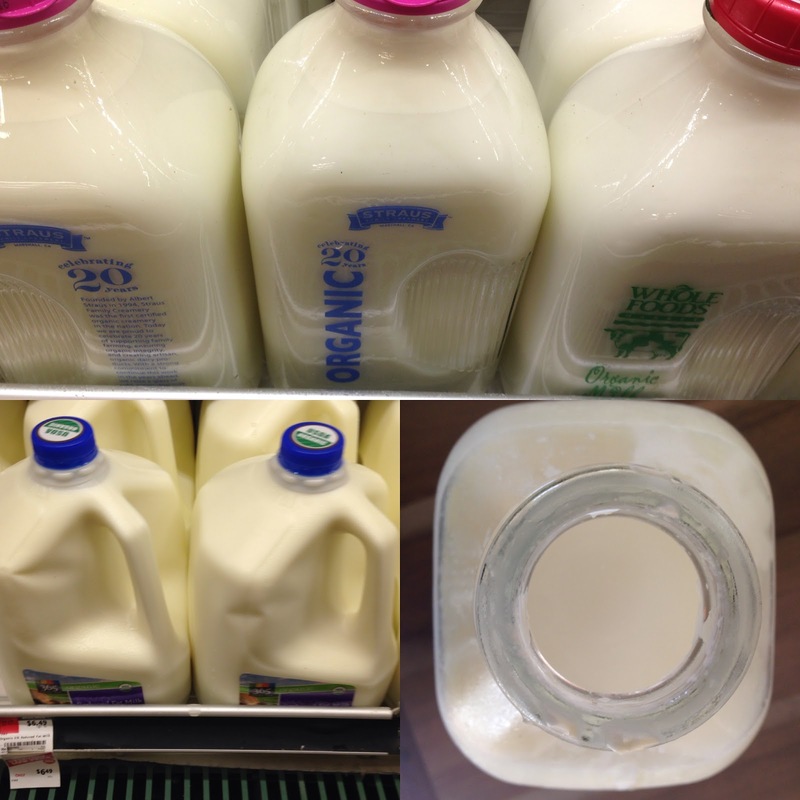 Switch your plastic milk gallons for glass milk jugs! We buy ours at our local Whole Foods; they cost the same as the plastic gallons BUT when you return the empty glass bottles for recycling, Whole Foods gives you a store credit back- so you end up paying a good amount less than when you buy the plastic option. Less plastic and less cost! Little changes can have a great impact - both for your health and for the environment.